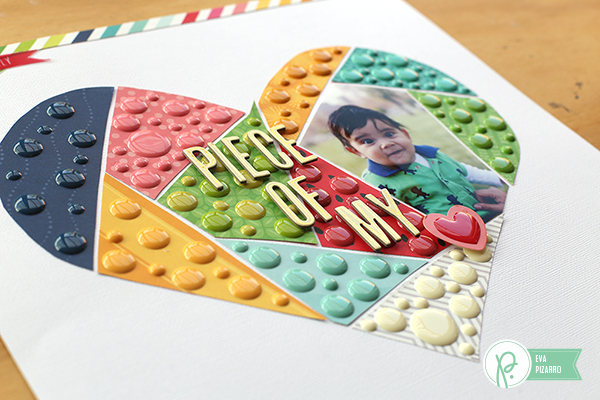 Enamel Dots layout - Pebbles, Inc.
Hello everyone! 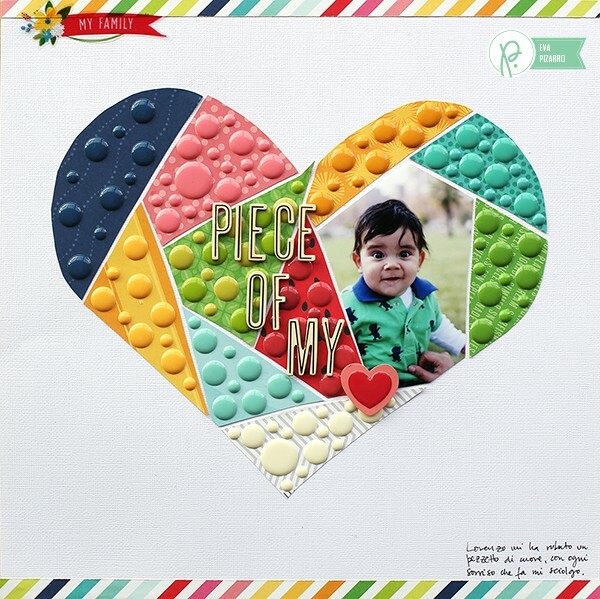 I’m Eva Pizarro and today I want to show you how to do this fun layout using a lot of enamel dots from different Pebbles Inc. collections. 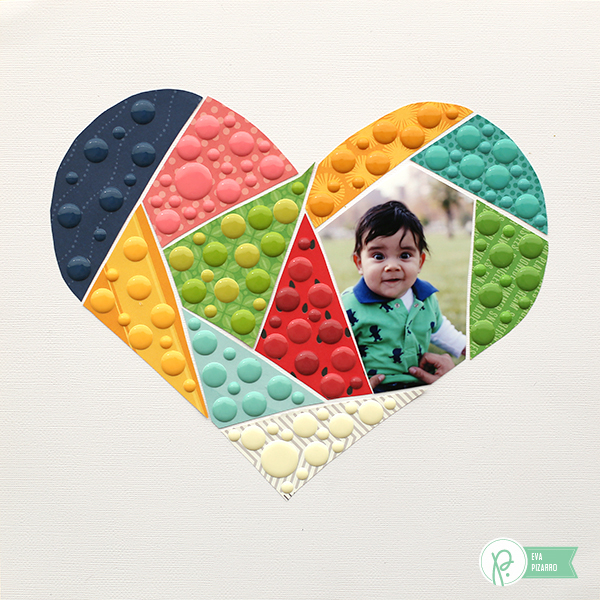 Enamel dots are super fun and Pebbles has them in many beautiful colors. I love how they add dimension and texture to your projects. 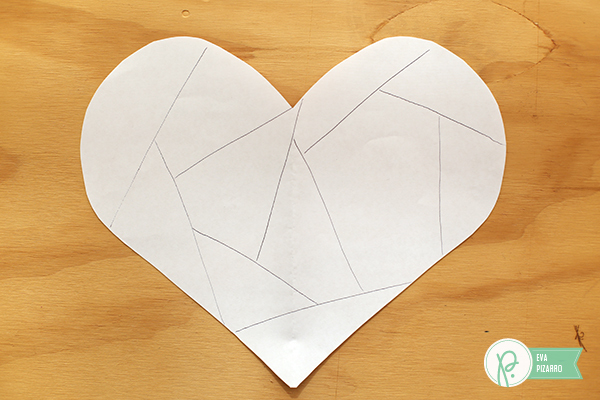 Start by dividing your shape, in my case a heart, in many different sections. 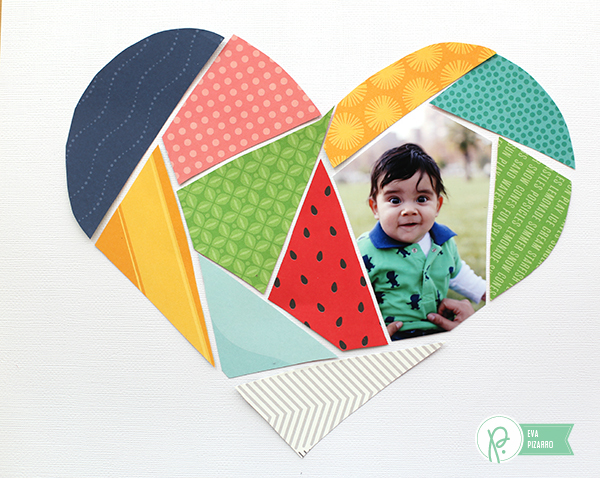 Cut those shapes and use them as guides to cut your patterned paper. Use paper with tone on tone designs – the B sides of the papers are perfect for this. Adhere the paper to your background leaving a small space between them. 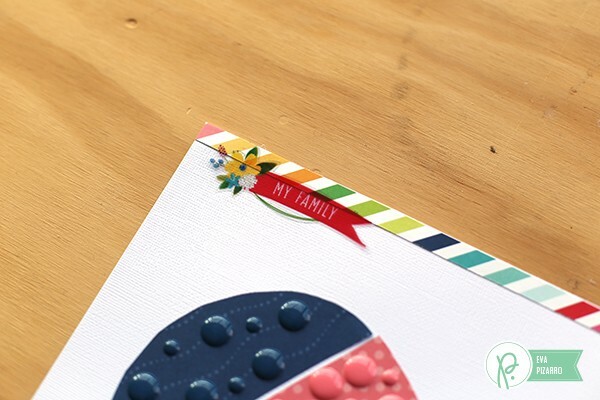 Adhere the enamel dots trying to match the color of your paper. Combine different sizes. 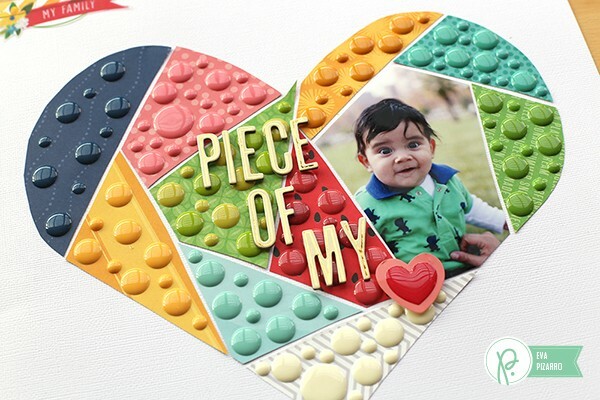 Now embellish your layout with title and some stickers. I cut an overlay from the Home Grown collection to embellish the corner. Since the dots are flat you can layer other things on top easily, like I did with my title. I love how the tone on tone dots look! LOVE this!! I have a hard time using enamel dots for some reason, but this is so doable and not intimidating!